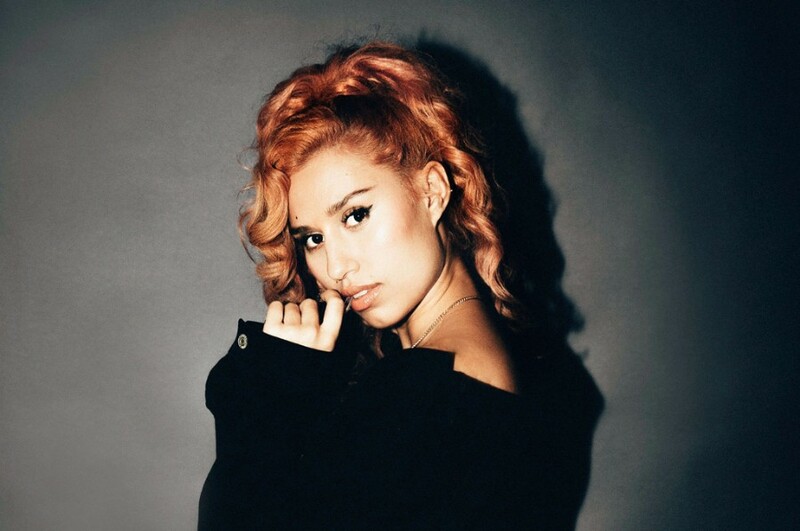 London-based singer-songwriter RAYE has released a new song entitled “Friends”. The track is the second single of 2018 following three-way collaboration “Cigarette”. Produced by long-time collaborator Fred Gibson. It was written by RAYE, Jin Jin, Fred Gibson, Mark Ralph, Kyle Shearer and Nate Campany. "As you grow older, the list of people you can trust becomes smaller and smaller. I've lost a lot of people from my circle, experiencing the nastiest side of girls and boys but I don't care. I know real from fake and I am so blessed to have true true friends behind me every step away. I'm excited for you to hear this song - Friends"
Last year, she joined in Charli XCX's mixtape "Number 1 Angel", where she performed "Dreamer" and "Body Language". 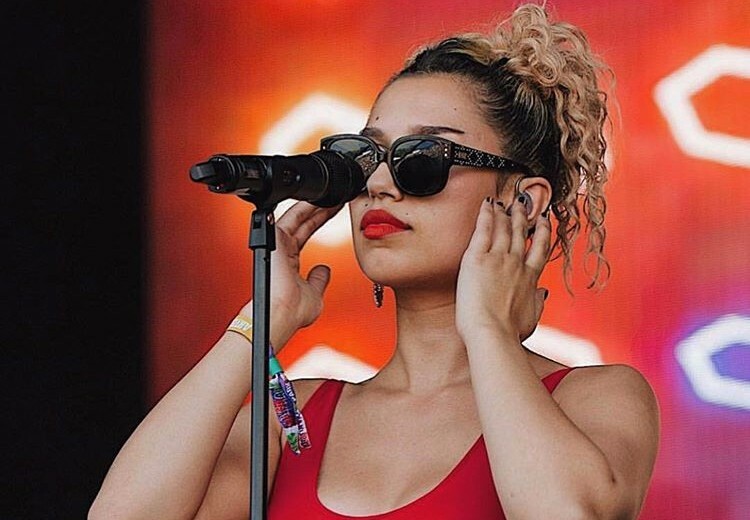 This year, she collaborated with Kojo Funds for "Check" and Rudimental for "1x1" along with Maleek Berry. Also, she contributed the songs such as "A Good Night" for John Legend, "Capital Letters" (Fifty Shades Freed: Soundtrack) for Hailee Steinfeld and Bloodpop, "Home With You" for Madison Beer this year.